AUSTIN ― Not long ago, Emily St. John Mandel was known as the author of three well-regarded literary noir novels that not a lot of people read. Call them “critically acclaimed, but terrible-selling,” she says. Publishers fought over the manuscript. The book debuted in September to enthusiastic reviews and cracked The New York Times best-sellers list. It’s being translated into 13 languages. And Wednesday, it’s up for a National Book Award. Her book is set in a world turned upside-down by great upheaval. Is this something she can relate to? Mandel sat down for an interview last month before the Texas Book Festival, near the end of a six-week international book tour. She was coming from a public radio interview and headed to talk to another reporter by phone. Why does she think this book is drawing so much attention? The editor of her first three novels, Greg Michalson, copublisher of Unbridled Books, is not surprised at her success. 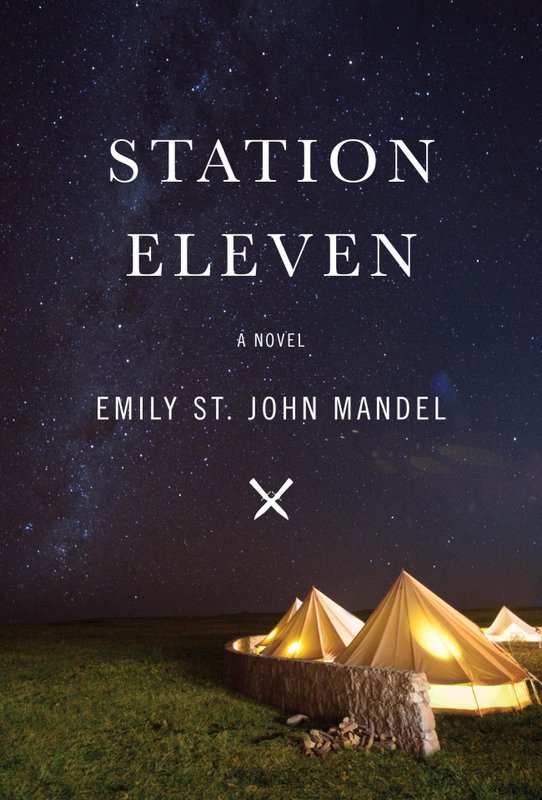 “Station Eleven” also had the marketing muscle of a giant publishing house, Knopf, behind it. It arrived at the crest of a wave of titles set in dystopian futures, although labeling it as postapocalyptic oversimplifies things. It’s a relatively friendly place, as collapsed civilizations go. She intentionally chose to not focus on violence and chaos. She’s often asked about the overall interest in such themes. Themes of alienation and loss run through the parts of the book that take place in the contemporary world as well. Some of that was drawn from Mandel’s life. Like some of her key characters, she grew up on an island off the coast of British Columbia and eventually made her way to big cities. 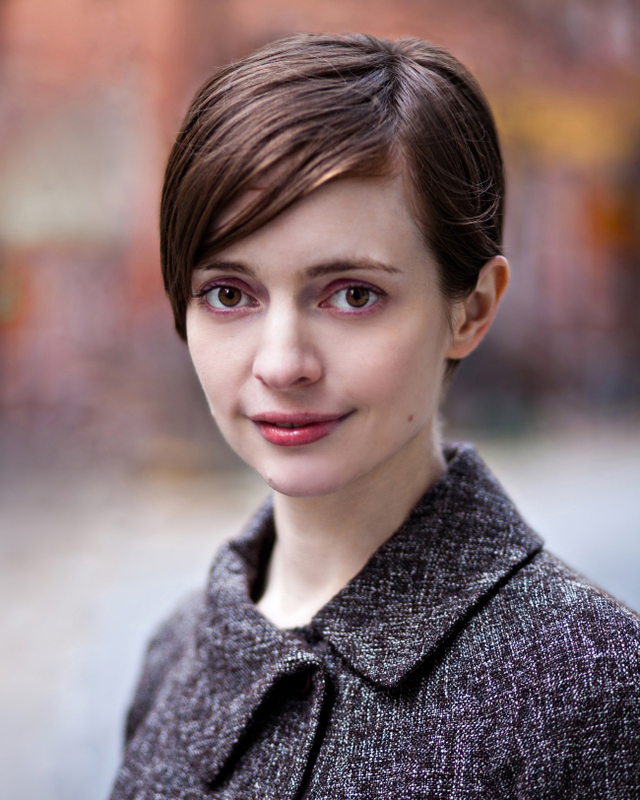 In Toronto, she studied dance ― which may inform the parts of the book that deal with tensions among a group of performing artists ― before focusing on writing, and now lives in Brooklyn with her husband. “I’d been wanting to write about the disorientation of finding yourself in a different world from the one you grew up in. You could say that’s the experience of anybody who lives a life that would have been unfathomable to them in childhood ... which is definitely my situation. Probably the situation of a lot of people who immigrate to this country. For all the change, Mandel, 35, seems to be staying the course. She’s pondering her next book and has not even given up her day job as a part-time administrative assistant at a cancer research lab.